The 2018 Year of the Dog has been great so far! 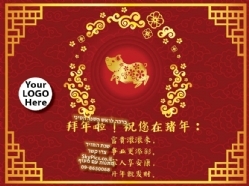 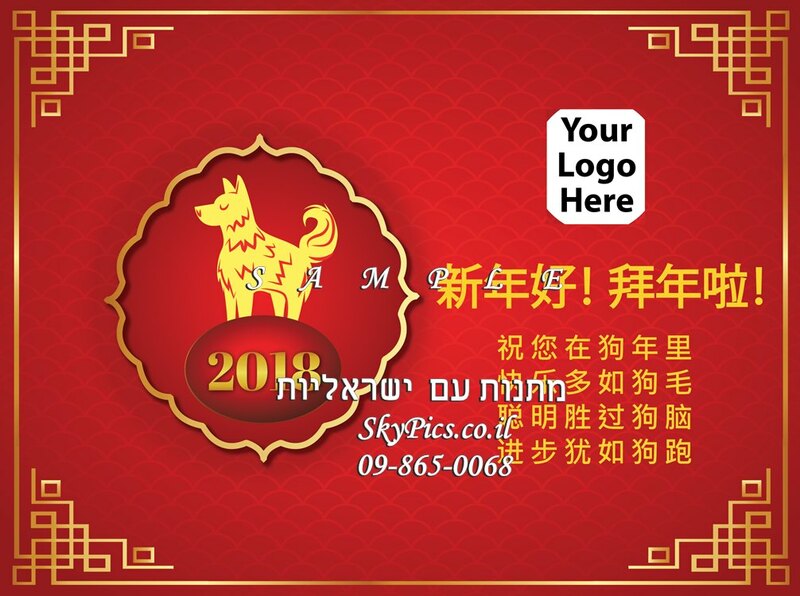 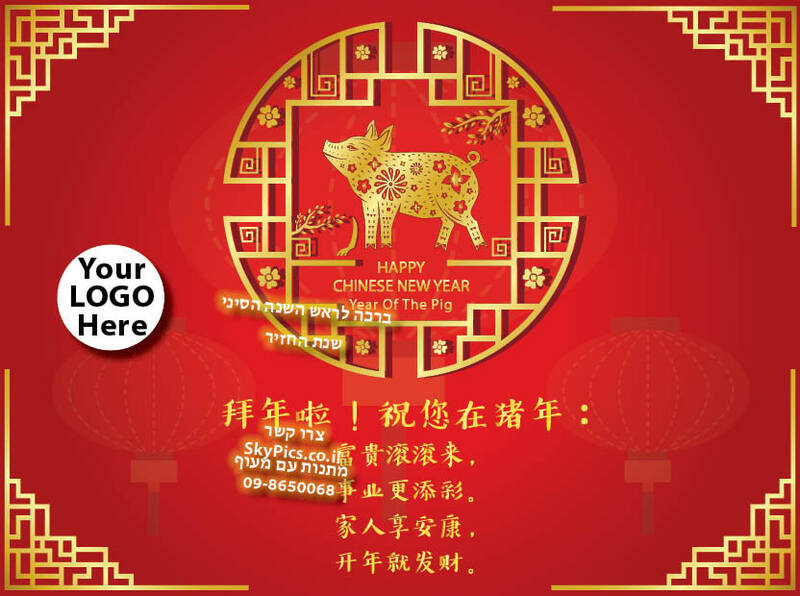 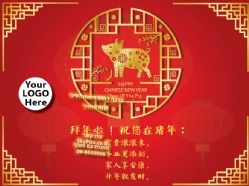 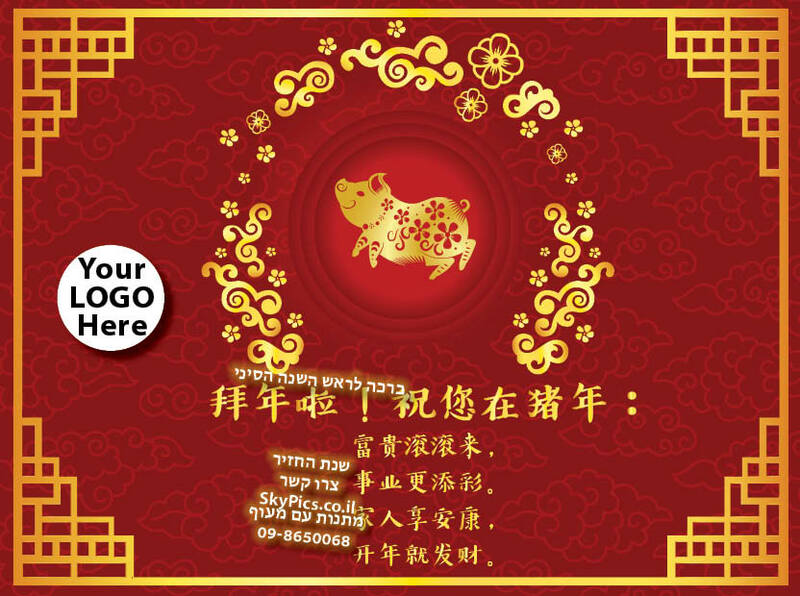 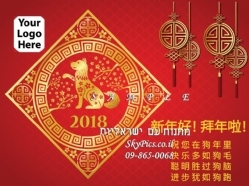 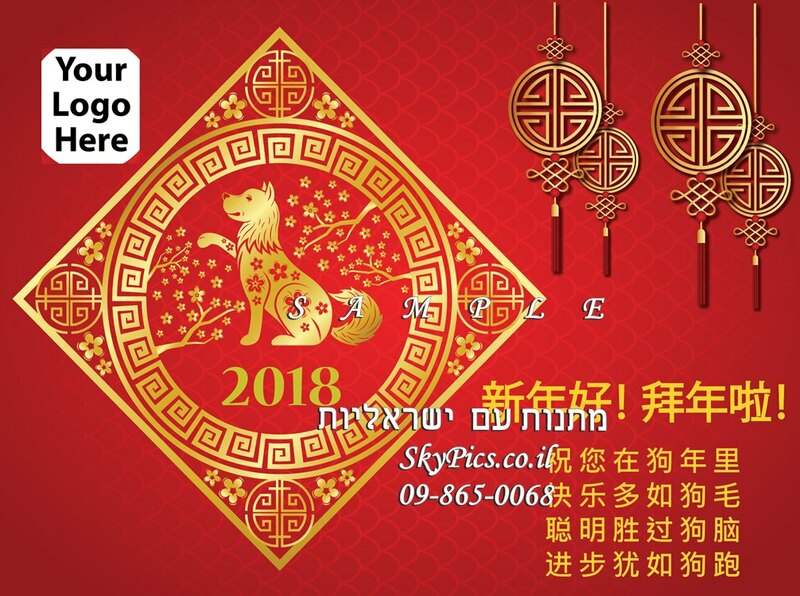 Get a great gift for your customers to match the Year of the Dog! 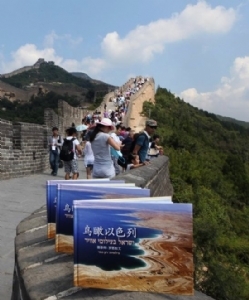 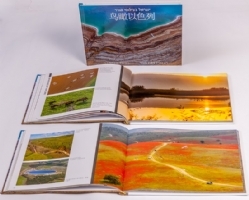 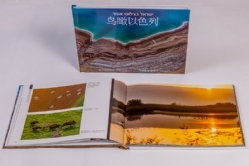 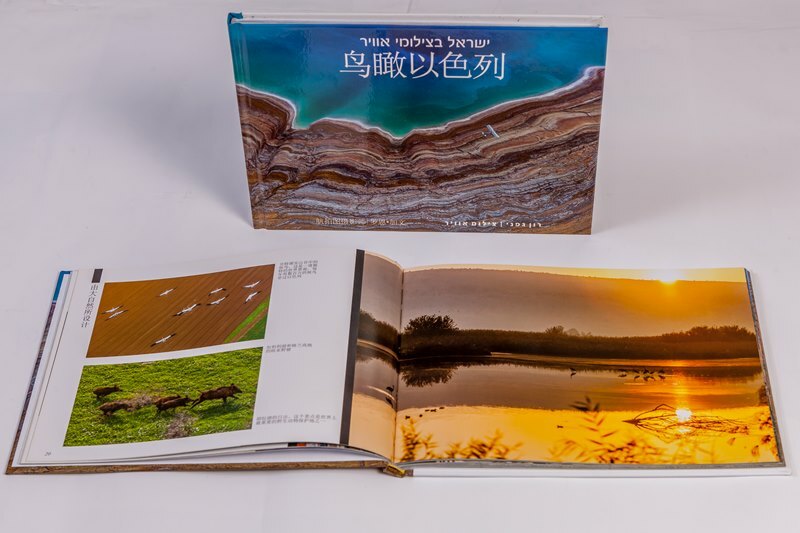 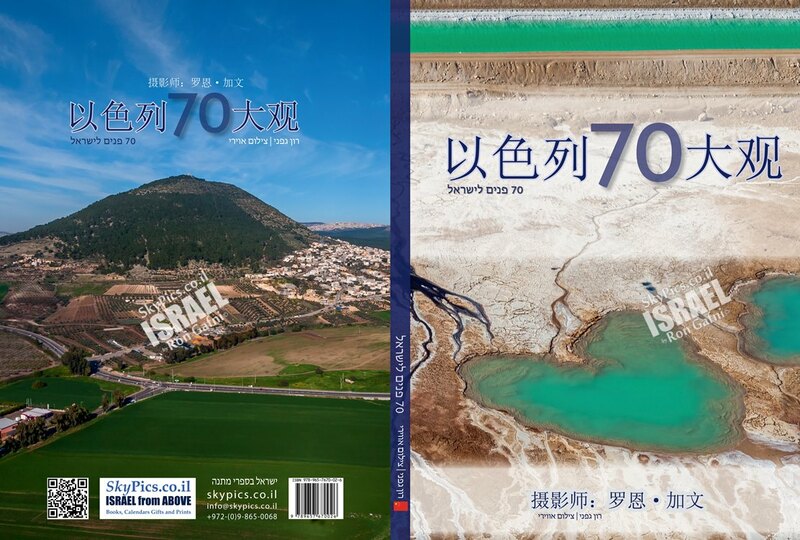 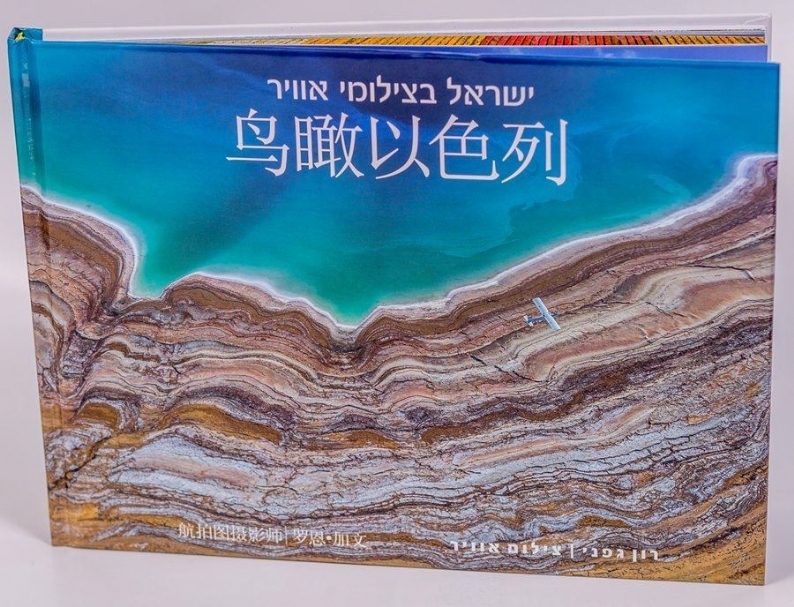 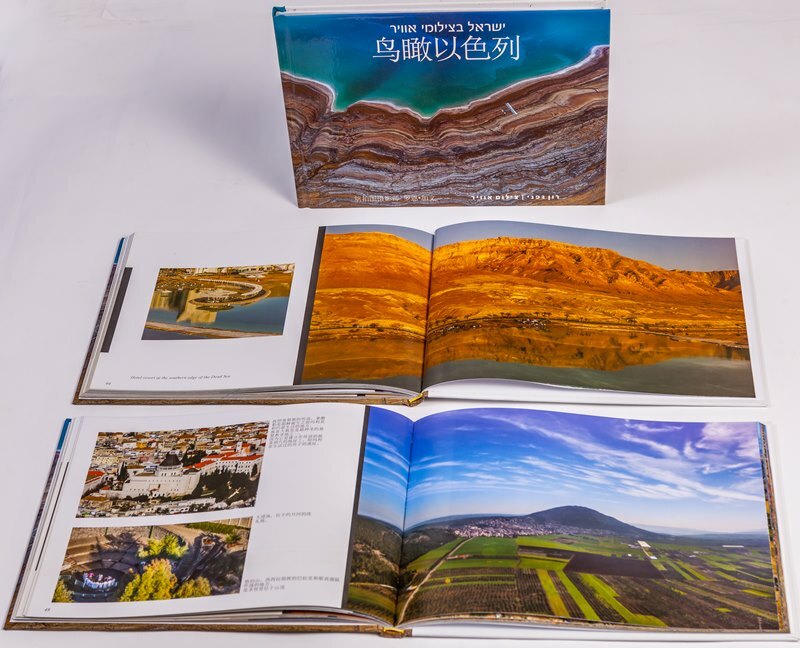 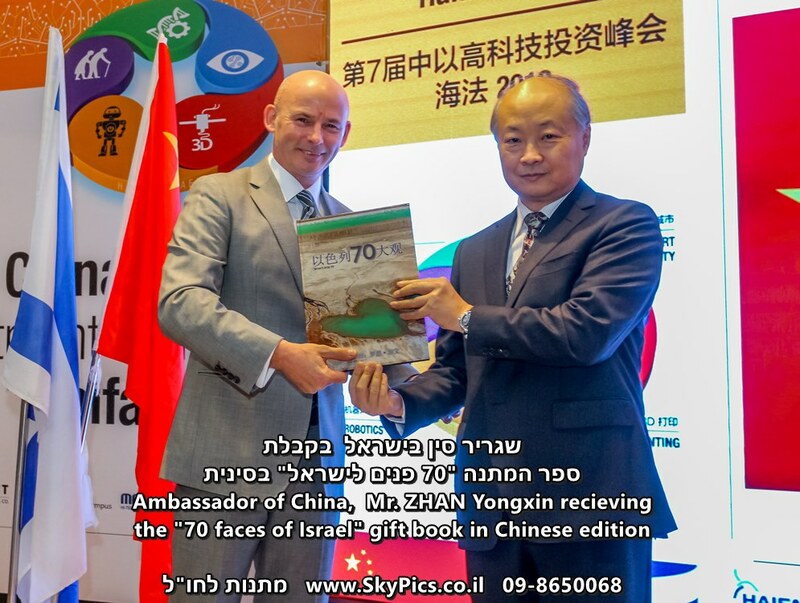 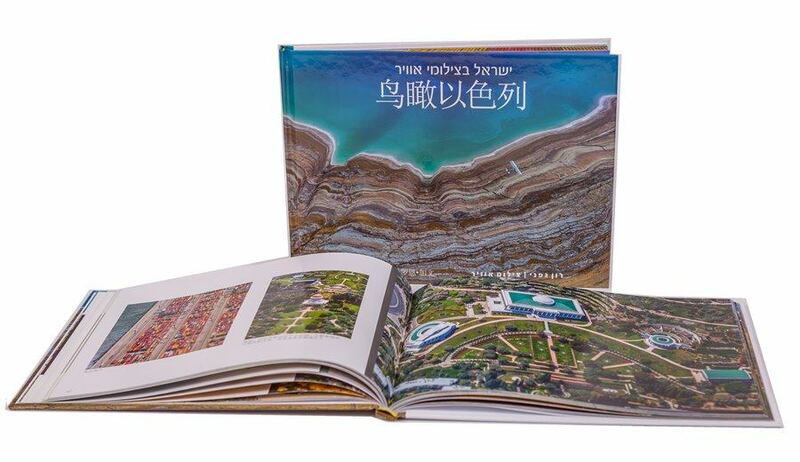 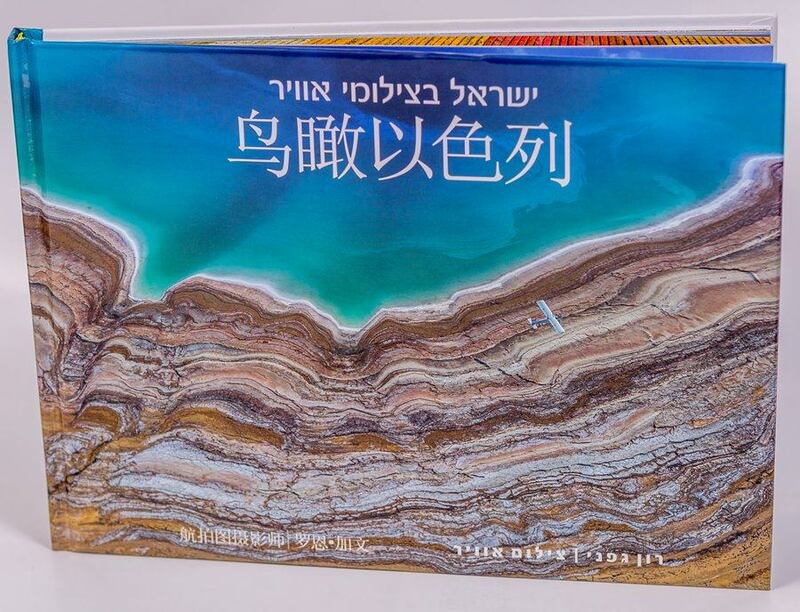 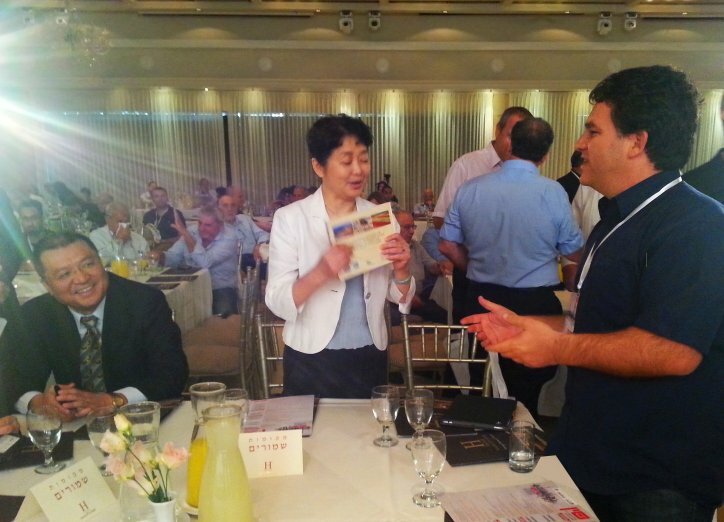 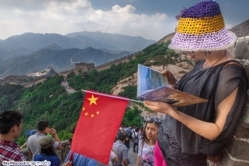 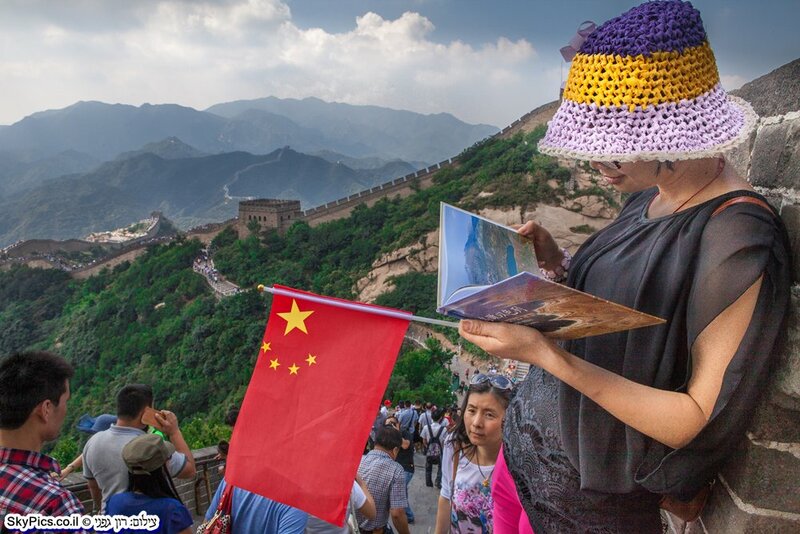 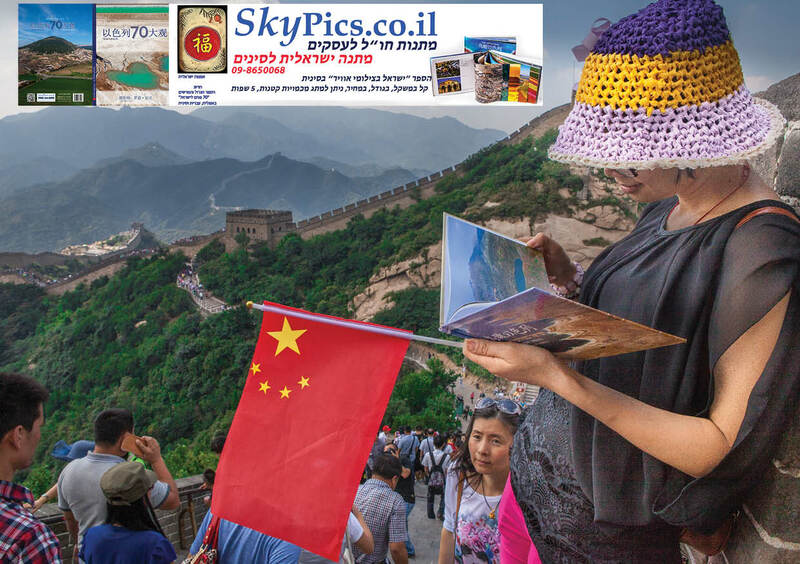 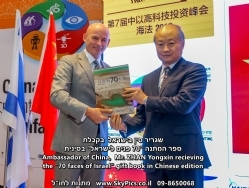 Our leading product, 70 Faces of Israel in Chinese, is still available as a great gift displaying beautiful Israeli landscapes and historical locations accompanied by the Chinese language! 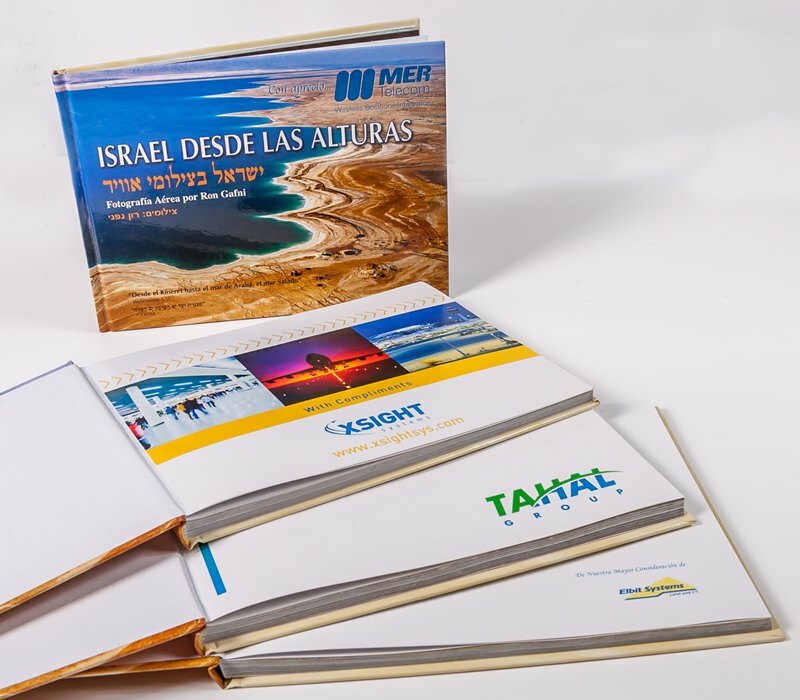 It is possible to brand these books with YOUR company logo or personal message as well. 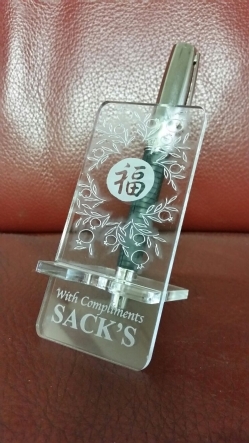 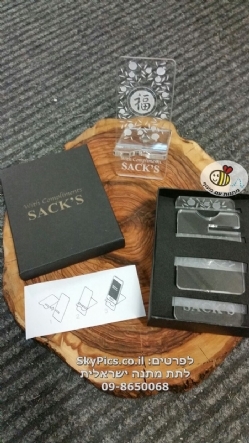 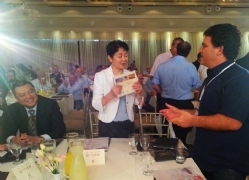 Our products are perfect from turning business relationships into more friendly ones! 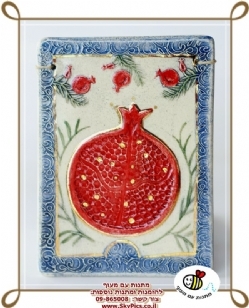 Our all-purpose gifts are fantastic and universally loved. 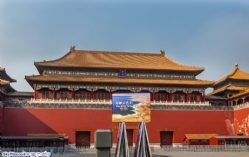 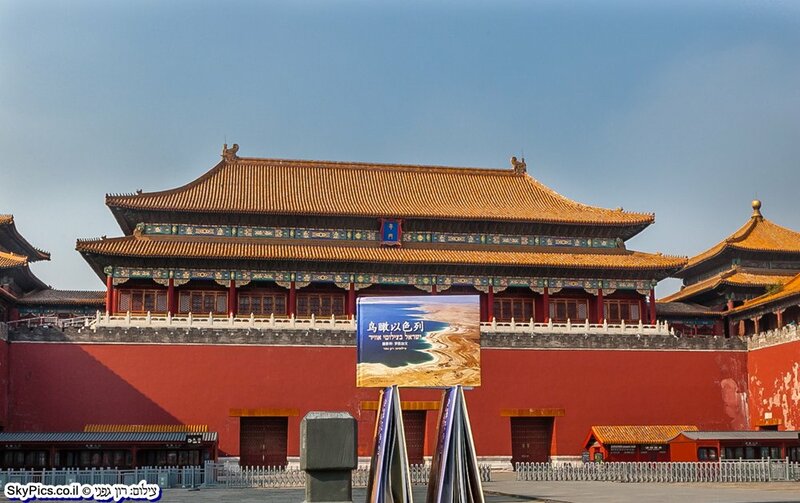 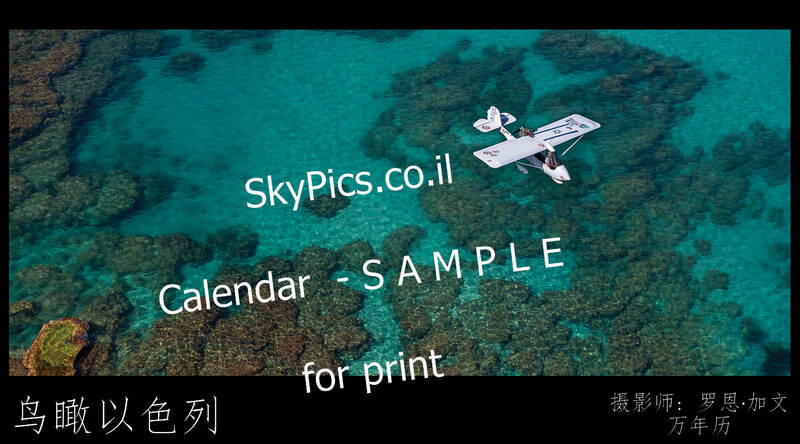 Postcards are beautiful, elegant and contain business greetings in modern Chinese poetry style. 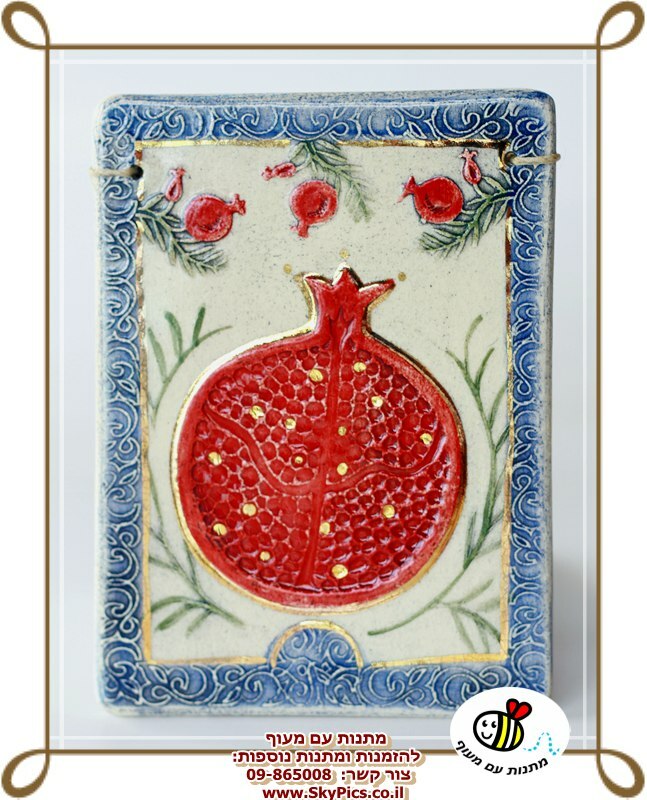 You can order a greeting card by email or mail. 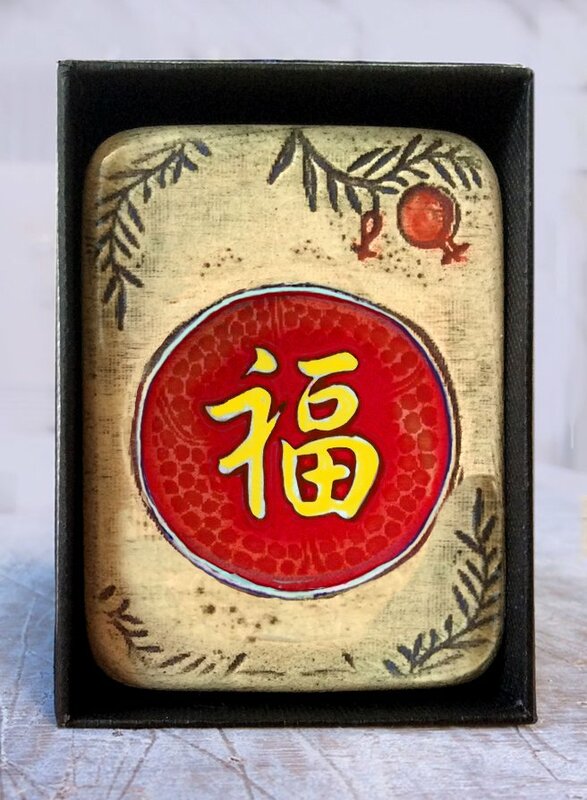 symbolizes luck in Chinese culture. 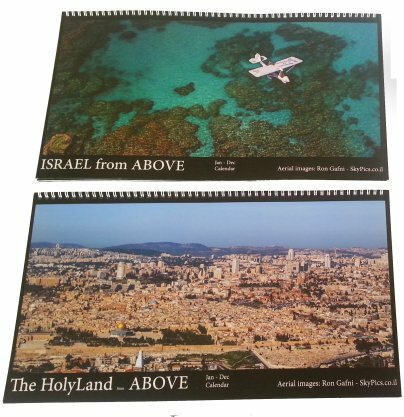 Below, are some examples of a smaller tile. The tiles are handmade, signed and numbered by the artist. This gift is special, prestigious and respectable. 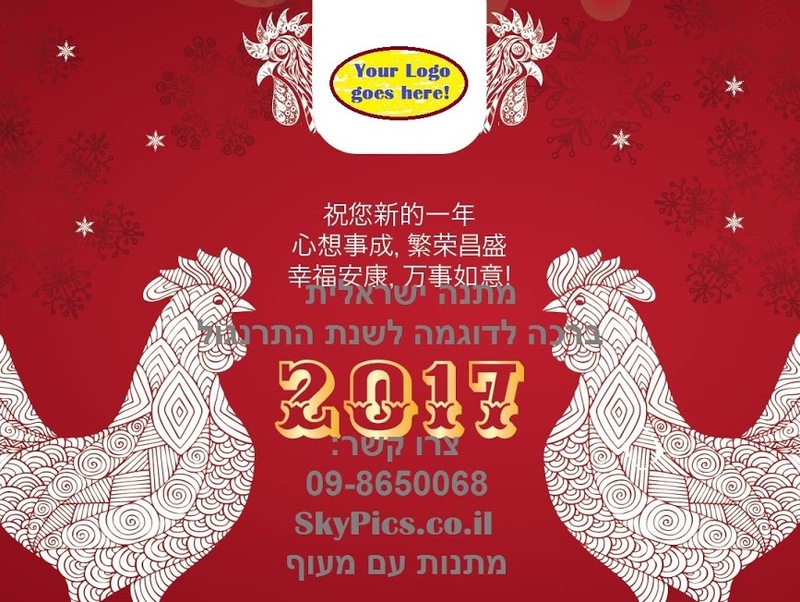 The calendar is perfect for keeping schedules for an entire year and can include YOUR logo!